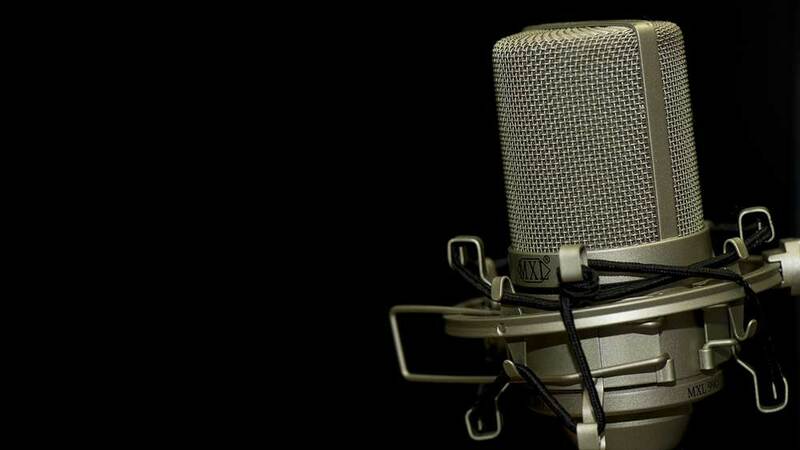 Voice-over, also known as dubbing, utilises artists to read from scripts of speeches and marketing materials that have been translated into the required language. When institutions make instructional or corporate videos, voice-over helps the information become available in different languages. Voice replacement. This mutes the original audio and voice actors replace the original audio with the target language. Lip-synch. This makes the content look like it was done in the audience’s native language. Off-screen voice-over. A popular method, the translation is heard off-screen and the audience can follow the on-screen animations and text. UN-style voice-over. The original speaker’s voice is still heard in the background whilst a translator is interpreting what is being said. Actor replacement. Institutions can re-shoot the video and replace original actors with new native speaking actors. Through voice-over translation services, institutions can make all of their content understandable to most nationalities in the world. Voice-over translation can help the viewer digest the content more rapidly and effectively. Videos and other content with voice-over translations will look more professional to the global audience. Are you looking for high-quality voice-over services from life-science specialists? We, at Bath Translations, also specialise in medical document translation, legal document translation, patent translation, business interpreting and court interpreting services to the biotech, life-science, legal and medical sectors. Our voice-over services are widely used in the pharmaceutical research sector for in-depth physician interviews, patient interviews, corporate videos and online training videos. Ready to find out more? Get in touch with us by completing this form or sending us an email at info@bathtranslations.co.uk.